Without a doubt WordPress has enabled my websites to achieve a level of design and marketing lacking from previous static sites I’d built for myself. This open source CMS (content management system) is a fantastic system ideal for anyone wanting to execute a range of online strategies. Big businesses, small businesses and various organisations worldwide recognise the power of WordPress as a marketing tool. The popularity of the software is undeniable. Even the White House have used WordPress. Why Do You Need WordPress? A content management system is the way forward in this day and age. Considering how the “freshness” factor plays into search engine success, being able frequently add or update website content is important for the competitive edge. 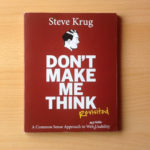 Updating/changing content is a task that should be kept separate from the style and web design. In a standard static website code editor, you’ve got text content and container code mixed together, meaning the accidental deletion of design elements is an easy mistake to make. WordPress takes away some of these headaches. When it comes to coding, the heavy lifting is done for you because it is a framework designed for premade design themes. Some people use themes out of the box while others (myself included) enjoy customising the themes. Some people prefer Drupal or Joomla! but the massive WordPress.org community alone is why so many of us love it. With a team of lead developers and such a large community comprising thousands of evangelists dedicated to this excellent web design tool, you can bet it will always be maintained, improved and kept available for free. Some of the best programmers in the world work for Automattic, the central development group contributing to WordPress. Please note the difference between WordPress.org and WordPress.com. The first is is used for self hosted installations used with your own original URL, while the second is a “free” blog that uses a WordPress subdomain . If you’re a serious webmaster running a real business you want the WordPress.org system. So, I touched on themes at the beginning. Let’s expand on it. A theme is a template design that can be reverse engineered with new features or used out of the box. You can compare WordPress themes to Lego because you need to assemble the pieces to build your model. Naturally, you can change the design rules a little. These themes are pre-developed with dozens of customisation options. They are used by both novice and expert developers, comprising over 43 million websites. 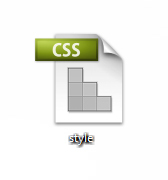 Whatever you do, the chances are you will end up tweaking the style.css file to change the appearance. I use Dreamweaver. A WordPress theme can be developed so much that the resulting design is unrecognisable from how it looked originally. There’s millions of tutorial websites dedicated to helping and supporting in your design efforts. 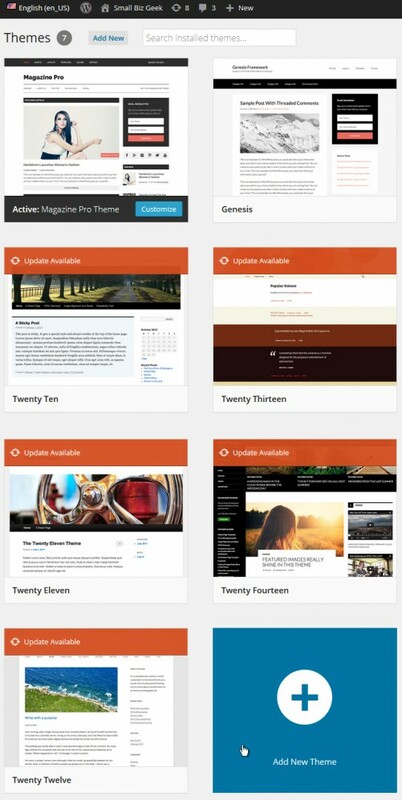 There are several good native themes produced by Automattic bundled with all default installations of WordPress. You’ll see themes including TwentyThirteen, TwentyFourteen and TwentyFifteen. Again, these can be customised significantly. These appear to be based on something called the native theme. Anyone can download this and develop it on their own. It is the base theme for many professional developers. 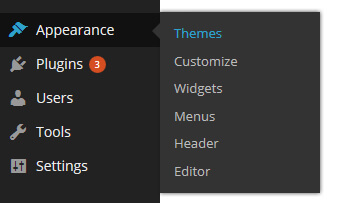 It’s possible to switch to a different theme anytime by choosing the “themes” tab from the menu fly-out inside the WP dashboard. WordPress websites work by serving template pages dynamically using PHP “includes”. This is unlike a typical static HTML site where each page is edited one at a time. We’re instead talking about a template system where the layout uses pre-made elements that automatically piece together like a jigsaw every time you create a new post or page. With WordPress, the different sections of the page are duplicate PHP files, so you keep the same style and content in headers, footers and sidebars, while only having to focus on producing the content within the post or page editor inside the publishing dashboard. Besides creating static pages, having the option to publish content in a “magazine” format is a big win. This is where the phrase “content management system” earns its stripes. This blog functionality of WordPress can act as logistical solution to the problem of trying to update a static HTML site regularly. Let’s face it, creating individual pages by hand the old way is labour intensive.It’s a 1990’s approach. 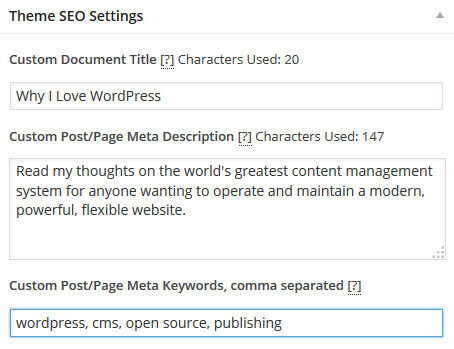 With the WP blog, you have a content editor inside dashboard. Having this functionality at your finger tips is super useful if you’d like to write weekly or monthly posts. Even if you do not intend to “blog”, you can instead set everything up as static pages. The pages use the same dashboard as the blog posts – the difference is that pages are not added to your website RSS feed. Pages are ideal if you’re creating evergreen content that makes up the bread and butter of your site. What you are reading this very second is content that has been created as a “page” rather than a “post”. It is easy to add titles, descriptions, excerpts, canonical tags and keywords in the editor. Matt Cutts of the Google Webspam team once commented that WordPress takes care of 90% of SEO. If you’re using one of the frameworks, the dashboard is usually a little different. The editor can take on a different layout. The screenshot below is taken from one of my Genesis framework themes, so the editor looks a little different to the native WordPress themes. I like this because it means I not not have to install an SEO plugin like Yoast. Genesis takes care of that for me by providing the meta fields including title, description, keywords, excerpts and canonical. What else is good about the content publishing features? Well, there’s the RSS blog feed. I remember building my own RSS feeds a few years ago with XML files for a static HTML website. The XML file had to be updated manually with a new RSS item each time I added a new page. There is no need for that now because WordPress handles RSS for me. If you include a link to your feed somewhere on the site, readers can subscribe to your site and be alerted when new content is published. Categories and tags are useful for grouping broad topics or themes. It means your posts (different to pages – there’s a distinction as mentioned) can be published as indexes. Tags are similar – they’re taxonomies, basically. Some people use the categories entirely to construct their navigation menu, so the links in the navigation bar can be clicked to display a stream of posts. Each category or tag has its own SEO dashboard for adding page titles and meta descriptions. It’s a good idea to optimise these. 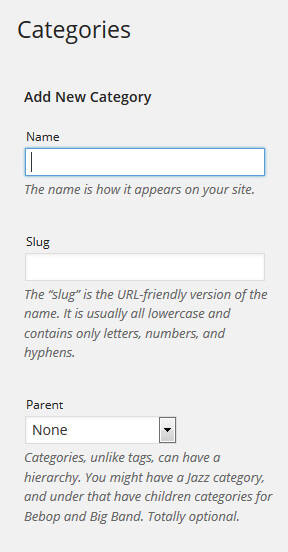 A lot of WordPress users neglect this which is a great shame because they’re missing the opportunity to write custom titles and descriptions. If you want to make a change to your site, you only have to tweak the code once, and those changes will display across the entire site. WordPress stylesheets contain clean CSS. Feel free to add your own. 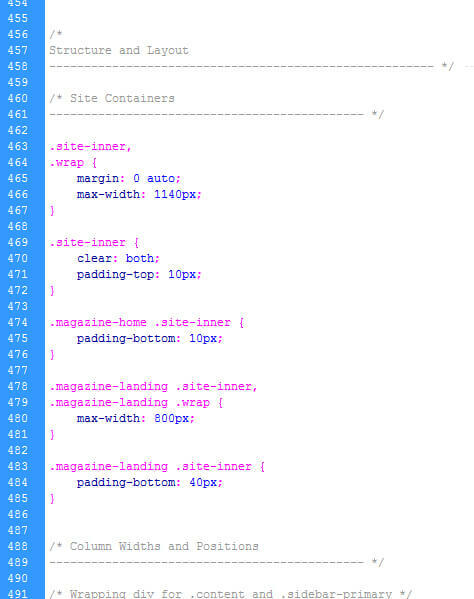 Block CSS is the correct way to write website code for the containers. Using inline CSS defeats the point of a stylesheet because it adds hundreds of lines of unnecessary code pages and posts. The idea of using a stylesheet is to make your tweaks to the CSS and have the design change sitewide. Cheap drag and drop sitebuilders usually use inline CSS, making editing a real pain. WordPress has clean block CSS right out of the box. Your style sheet is ready to be edited as you see fit. While using the basic, default and native themes provided by Automattic is perfectly safe, please heed my warning about other “free” themes. A lot of the free third party WordPress themes “break” when WordPress updates its core. 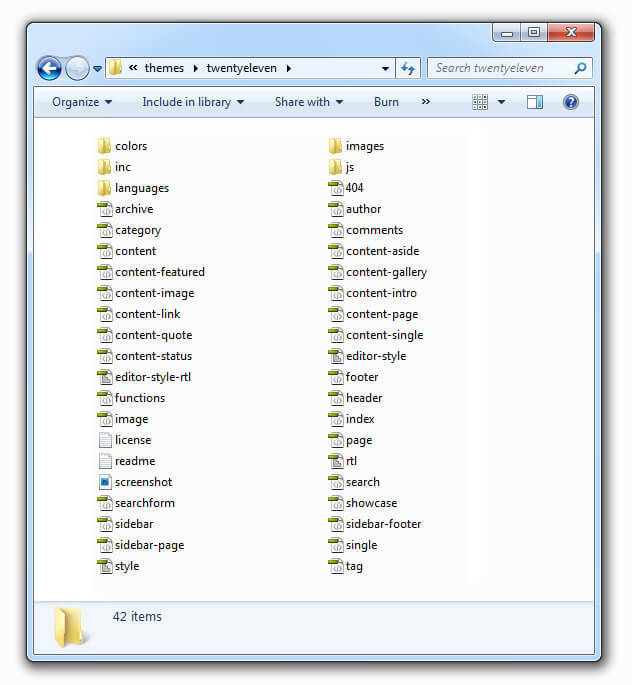 Themes and plugins are supposed to be a work in progress that will work with the latest version. WP developers who give something away free are not incentivised to keep these themes up to date. This is a real problem for the uninitiated WP newbie. Even IF you do get free third party themes working in the current version of WordPress, the next time the core updates globally, the free theme you were so pleased to have found could implode and simply break your site. Free themes from third party no-name developers are not to be trifled with. Jerry-rigging free this and free that poses a risk of your site coming undone. The StudioPress Genesis Framework uses good, clean code and release robust themes. This system is a paid add on for WordPress for streamlining theme development. I’ve been using Genesis themes exclusively because it is generally regarded as the best but there are other frameworks you can use. To read what I think about it, click the image below. As it happens, the website you’re reading now – Small Biz Geek – is a heavily modified version of the Magazine Pro theme. It wasn’t expensive and I’ve repurposed this same theme for dozens of websites. The screenshot below shows how the Magazine Pro theme looked originally. I’ve added lots of extra functionality to this theme. I participate in forums and communities where StudioPress themes are discussed, as well as swapping tips/advice on Twitter. Another part of the appeal of WordPress is the plugins and their wide availability. You can add plugins from the WP repository to make your website do things it couldn’t before. Some plugins are free, some are paid. As a Genesis user I like to use their own plugins because I know these are kept updated along with the framework and their themes. A developer by the name of Nathan Rice works full time on the StudioPress plugins. I’m confident about their commitment to their products. The principle of free unknown plugins is the same as free themes – they can break if not regularly serviced. Plugins that are never updated can create security vulnerabilities on your site. Although it is a basic free plugin, Contact Form 7 is something I do trust. It is a widely used and a much loved contact email form solution by millions of users. In the past, I’ve installed free and less trusted plugins only for them to cease functioning. Sometimes you’ll find low quality free plugins are no longer compatible with the theme. Proceed with caution when choosing plugins. Do some research. I had a conversation with a developer on Twitter and she told me the “Hello Dolly” plugin that used to be bundled with default WordPress installations totally wrecked a site she was developing. @IlkestonWeb Yeah, had it in the past. Why? Apparently, that plugin alone was the cause of a security vulnerability. Yikes! Use diligence with plugins, and if you can, find a way to hard code the functionality by hand instead of taking the easy road with a free plugin. However you approach WordPress, you don’t want to upload your site and THEN start customising the code and content. Some people do this, and the site gets published live and online to the webhost. If you’re a newbie tinkering with a live website it means you’ll be accessing your web server constantly and development will be slower. When you produce your website offline, you have the luxury of spending a great deal of time on the finer points of your development. Is there an ideal way to develop a new WordPress site? I mentioned it earlier on this page – InstantWP. This is a free open offline sandbox which simulates the Apache server environment. This amazing tool means your website can be produced on a Windows PC. It’s an exact copy of WordPress. No software needs to be installed; it runs directly from the InstantWP.exe file. It can also run directly from a USB drive. If you haven’t got it I urge you to get it. By default, the software comes with WordPress native themes so there’s an opportunity for you to fiddle around with WordPress and see how you like it. If you do some good work and make progress, for God’s sake back it up to a USB stick! It doesn’t make sense to build a WordPress website bit by bit LIVE on your webhost. It’s better to launch when it’s ready and have all systems operational. Otherwise, your site will look like the half finished Death Star and always be at risk of attack from those pesky hackers. To add extra security you could use CloudFlare, which acts like the shield generator on the forest moon of Endor. Okay, that’s enough references to Return of the Jedi. Here’s a short WP security patch video I made by the way. In the video I highlight a common problem with WordPress usernames and the risks with hacking attempts. The solution is pretty quick and something I want you to remember when you set up WordPress. WordPress has transformed my web presence and inspired me to take the platform further. The functionality bundled with the system has saved me time and energy. It makes standard websites look old, dated and weak. But now, with WordPress installed on a good host running the latest versions of PHP with MySql databases, I’m building websites that can do what I always wanted. If you’re not yet a user, you might not even know what you’re missing. Themes, frameworks and plugins enables you to be flexible with your marketing strategies. If you have a website already and it’s not a CMS, you would be strongly advised to consider migrating everything to WordPress. This is a big task, and it took me about 5 months to take 8 small established websites and turn them into WordPress sites. I did this offline using InstantWP. Generally, you’ll find it easier to produce new content which means focusing on writing and not so much on design – the dynamic nature of the template means you just need to hit Publish. And remember, you won’t ever have to waste time manually updating RSS because that is taken care of as soon as a new post goes live. tags. The removal of these HTML tags occur when I switch between the Visual editor and the source code Text editor. I found the solution – the TinyMCE Advanced plugin – but it irritates me knowing I’ve had to install a plugin to achieve functionality that should be part of WordPress by default. I work with clients who need to be confident about writing/editing their own material in WordPress and nuisance source code issues will reflect badly on me as the designer of the website. For more information on WordPress and to download the latest version, visit https://wordpress.org.